Buy cheap makeup brands HERE. What does La Girl say about this product? Source: La Girl’s official website. 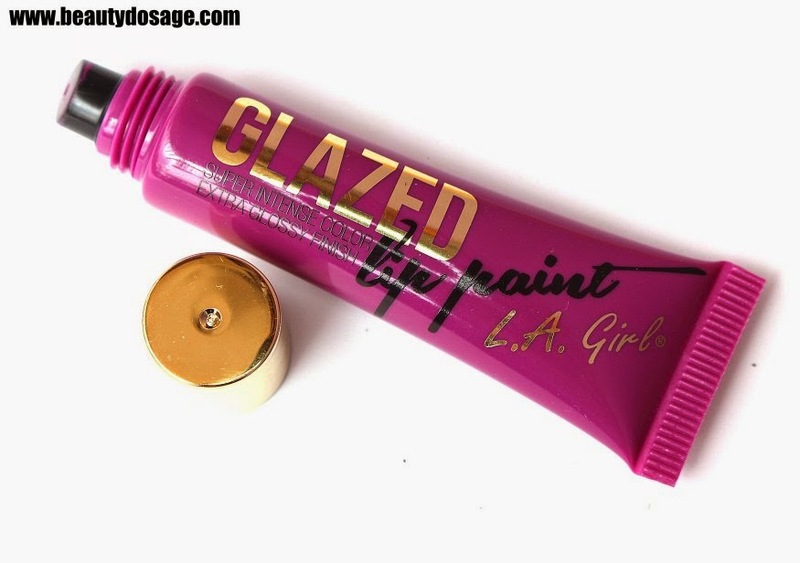 These glazed lip paints had huge anticipation and comparisons in the beauty world because of their nature and price and of course from the company La girl who had huge success with their Pro conceal concealers! I wanted to try them out because of the pigmentation many raved about! I love the packaging! Why cant all company’s making liquid lipsticks have this sanitary packaging? One thing though is that you cant successfully apply it just from the tube (maybe the MUA side of me got a little excited on the sanitary part). These have a finish, which is glossy and stays for a while too! The pigmentation is what got me excited as I mentioned earlier and it sure does impress me on that. 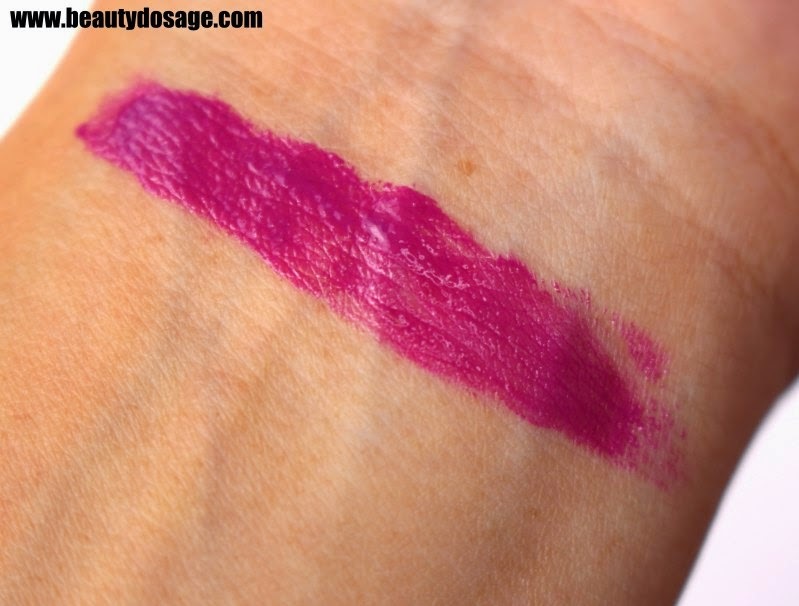 The pigmentation is just too crazy from a lip product that’s so cheap. It sure did cover up my pigmented lips and stayed on. One more thing I loved was that the product stained my lips really well, which I personally love but some of you might not. The staying power is well up to a good 4 hours with the glossy finish after which you would need to re apply. The only thing though is that if you don’t use a good lip liner it might tend to bleed outside your lip line. The shade ‘seduce’ is a lovely wearable berry shade which suits all skintones! It’s a perfect way to start wearing bolder lips. You could tone it down or wear it with full color! So versatile! The prices vary from $2 to $4 depending on where you get it. But I got it for $2.99 at www.ikatehouse.com and with the recent black Friday/ cyber Monday deals you could have got it for a way awesome deal. What I loved about this? · The price! Its crazy what you pay for what you get. · The convenient packaging as a MUA not as person wanting to use makeup on themselves. 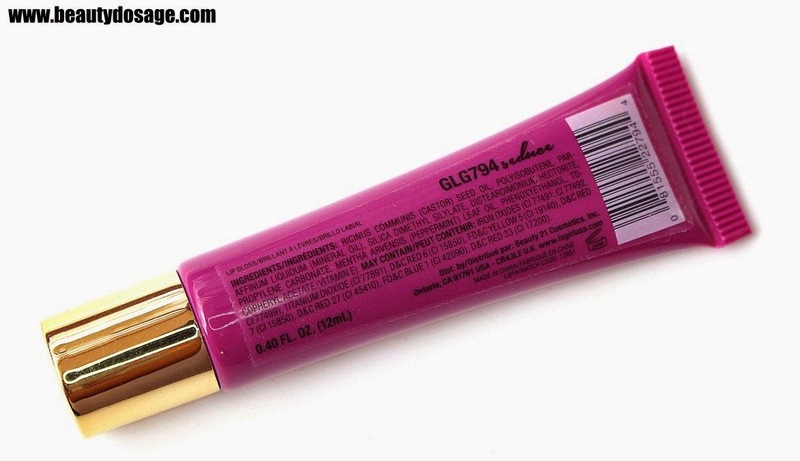 · Stays longer than any drugstore lipstick at this price. · Keeps the glossy finish for a good amount of time. What I didn’t love about this? · Packaging isn’t good for a person using on herself. Try them guys! You wont regret it. There are tons of shades to choose from and you can get bundle deals at www.ikatehouse.com!